This topic contains 2 replies, has 2 voices, and was last updated by Billy 4 years, 4 months ago. 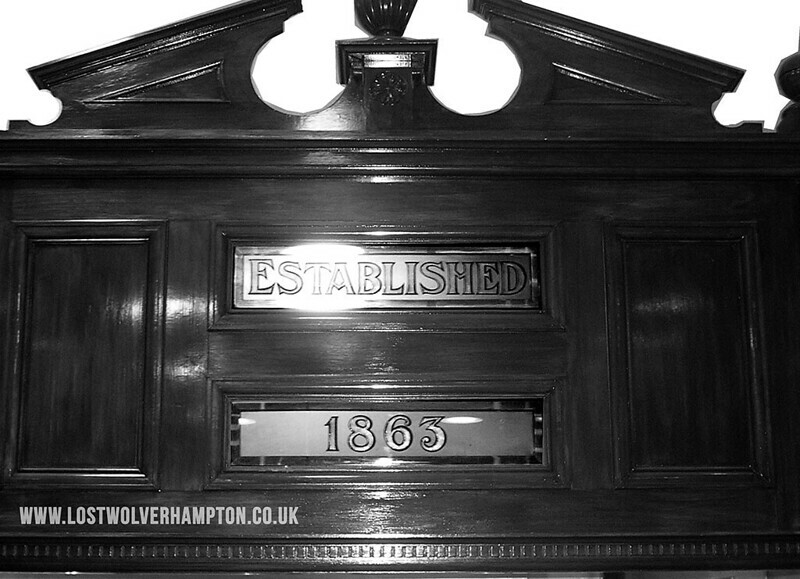 You don’t need 50/50 vision to guess where todays quiz picture is located in a business Lichfield Street, Wolverhampton. You’re getting too generous with your clues Bill. 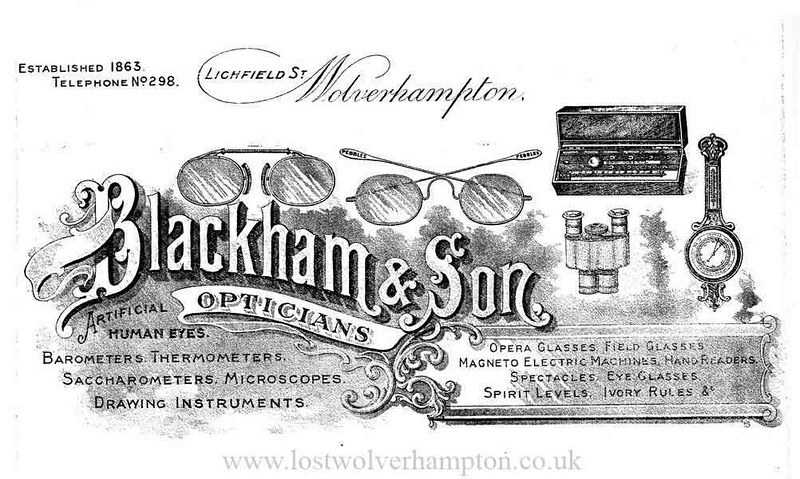 It’s H Blackham, Opticians.Nice to see you’ve got a plug for the lost wolverhampton site on their site Bill.Only one question, that’s a fine piece of woodcarving in your photograph. Where is it ? Yes it is indeed a nice backfitting George and you are correct it was placed By “H Blackham” in the 1880’s in his newly built shop premises in Lichfield Street opposite the Art Gallery. The shop today is still displaying the ornate backfitting, and also offers eye tests and is operated by “Lichfield Street” the opticians.